Adventures in Kindergarten: Two Great Giveaways! 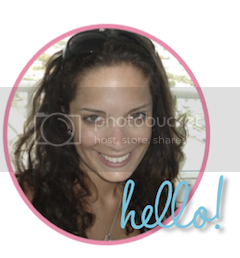 I am so excited about two great giveaways! 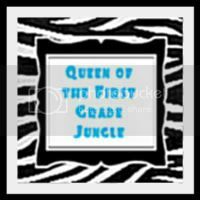 Mrs. King at Queen of the First Grade Jungle is giving away an ADORABLE customized name banner. I would LOVE to win one of these! Kristin at A Teeny Tiny Teacher is giving away a $25 Target gift card. What is better than Target?!? Nothing! Both of these giveaways end tomorrow, so get on it for a chance to win!